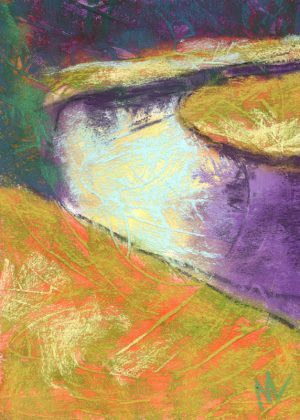 View cart “Pere Marquette River, South Branch, 3” has been added to your cart. 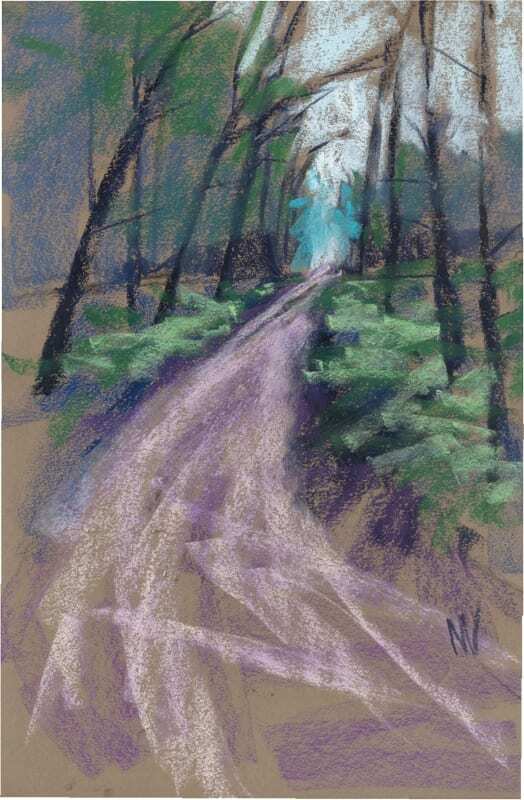 This is a pastel painting of a path through the woods in the Manistee National Forest. I love walking in the Manistee National Forest. 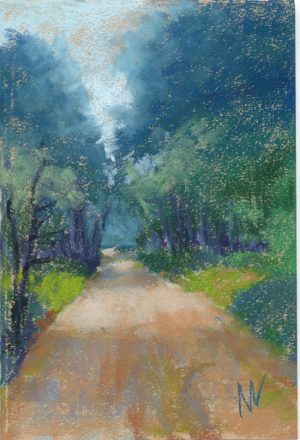 The path winds through a tunnel of trees and there’s always a bright spot at the end of the road. 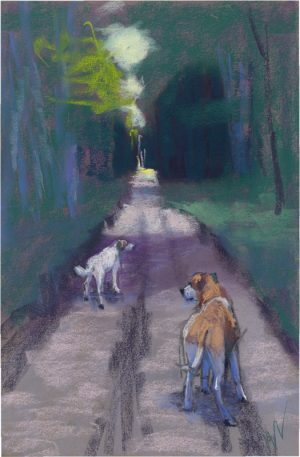 Enjoy a time-lapse video of me creating this pastel!